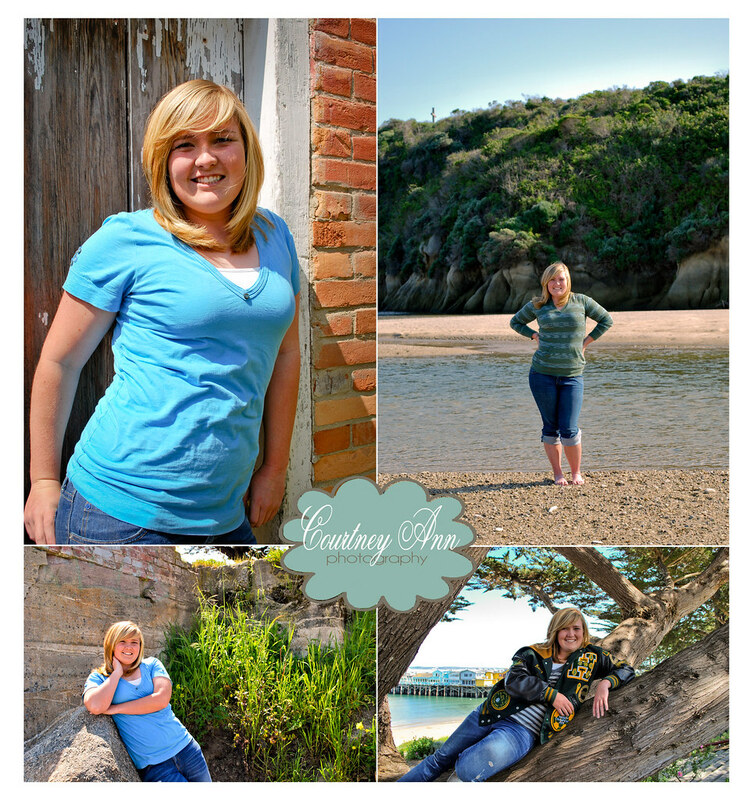 A couple weeks ago I took a lovely drive to Monterey with a soon to be high school grad. Katy also happens to be the sister of my soon to be sister in law! We all had a great time trekking around Monterey (under the wharf, on the beach, at the park, secret buildings, in a tree) and out at the beach in Carmel. Thank you, Katy, for being my senior picture guinea pig, “serious” faces and all!